The holographic finish is king in the beautiful make up collection Holographic signed Catrice Cosmetics ! Prismatic reflections, multicolor, for a fabulous start to the year! 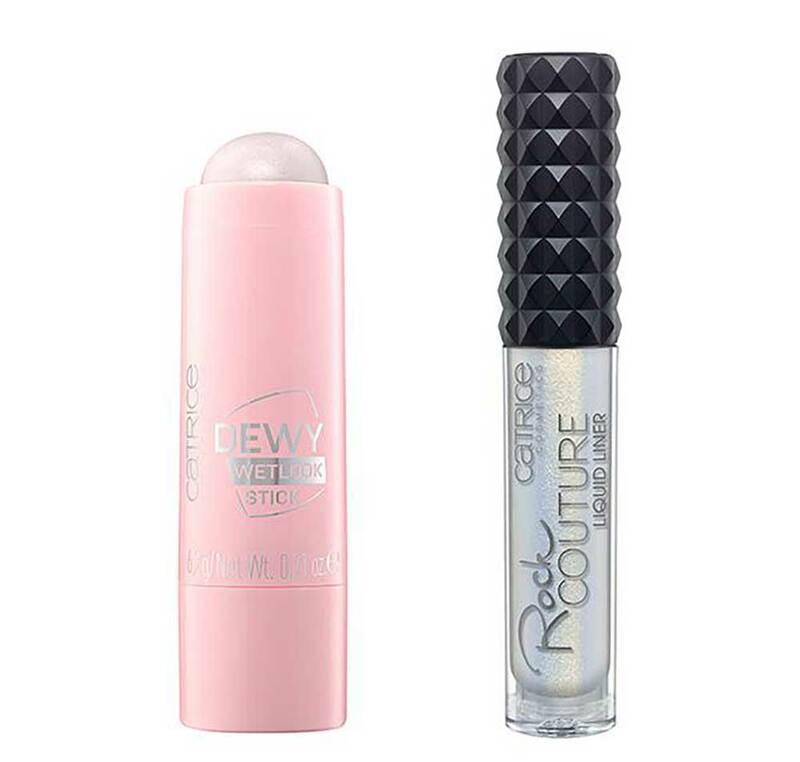 The famous low-cost German brand, beloved by the young and not, presents the line Holographic Catrice : many crazy lighting makeup products. 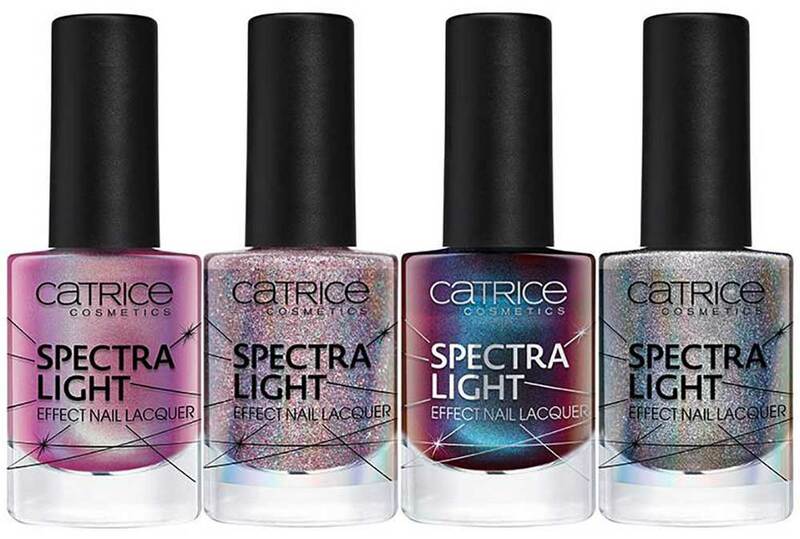 The trend edition Catrice Holografic is in all respects a preview of the new permanent collection of the brand, coming out right next to next spring! In fact, this limited edition contains some ” it pieces “, Key products, which give us a fantastic overview in preview on the make up news of the German mark for 2018. Then let’s find out in detail all the bright products of the line Spring Summer 2018 Catrice ! 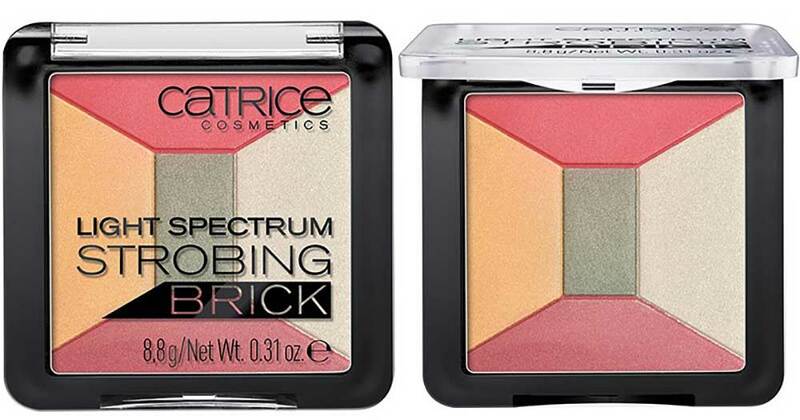 A brick with colored faces: here is the very special illuminating multicolored Catrice. In a single waffle are present five nuances vibrating and original tones, designed to enhance the face and give the complexion of colorful points of light. For the eye makeup the German brand proposes two palette of eye shadows spectacular. Inside them three pods , a metallic one and two with a holographic finish, ideal for illuminating and opening the eye. The powders with the multicolored reflection are crazy if applied over a dark base: the reflections will be enhanced even more and the make up look will be even more special! 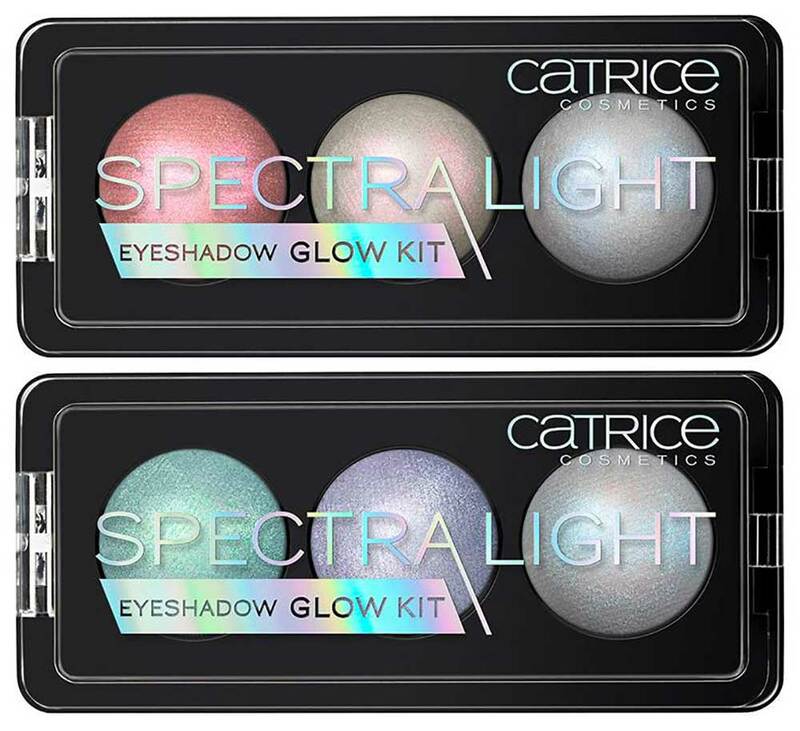 For an extra bright face, Catrice presents the new one fluid illuminant from the delicate and romantic pink pearl shades. 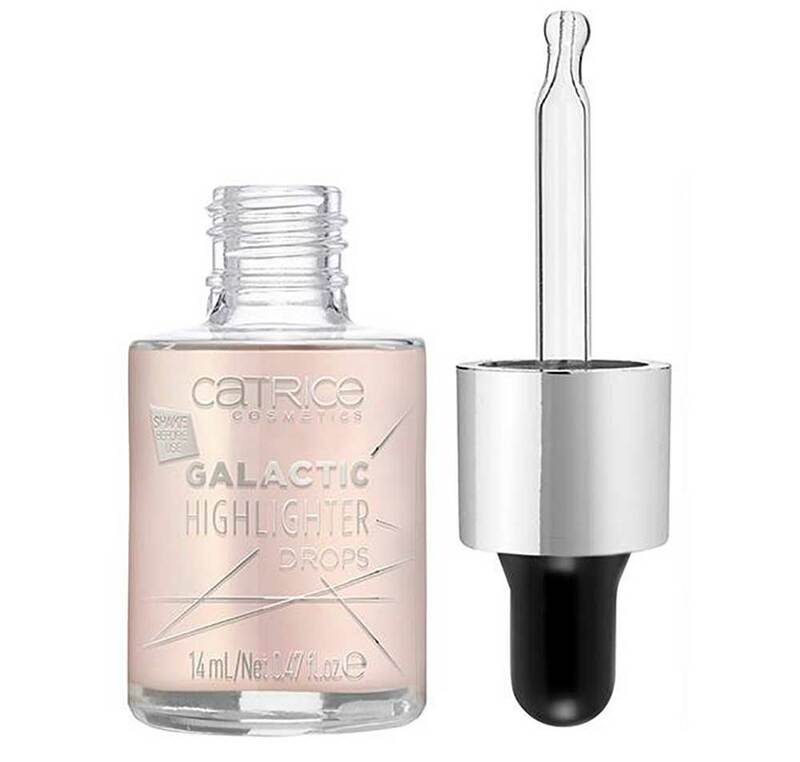 The Galactic Highlighter Drops is proposed in a glass bottle with practical dropper dispenser . In fact, just a few drops will suffice to highlight the key points of the face such as cheekbones, cupid’s arch, bridge of the nose and inner corner of the eye with a crazy light. To accentuate even more the brightness of the face, in the Catrice Holographic line is also present the brand new illuminating in stick . The pearly pigments of the Dewy Wet Look Stick reflect the light ensuring a wet look , ideal for those who love the ‘dewy look’. Holographic effect also on the eyes? Obviously yes, with the wonderful holographic eyeliner Rock Couture Liquid Liner! Inside there are many reflective pigments that give the eye make up a magical allure. 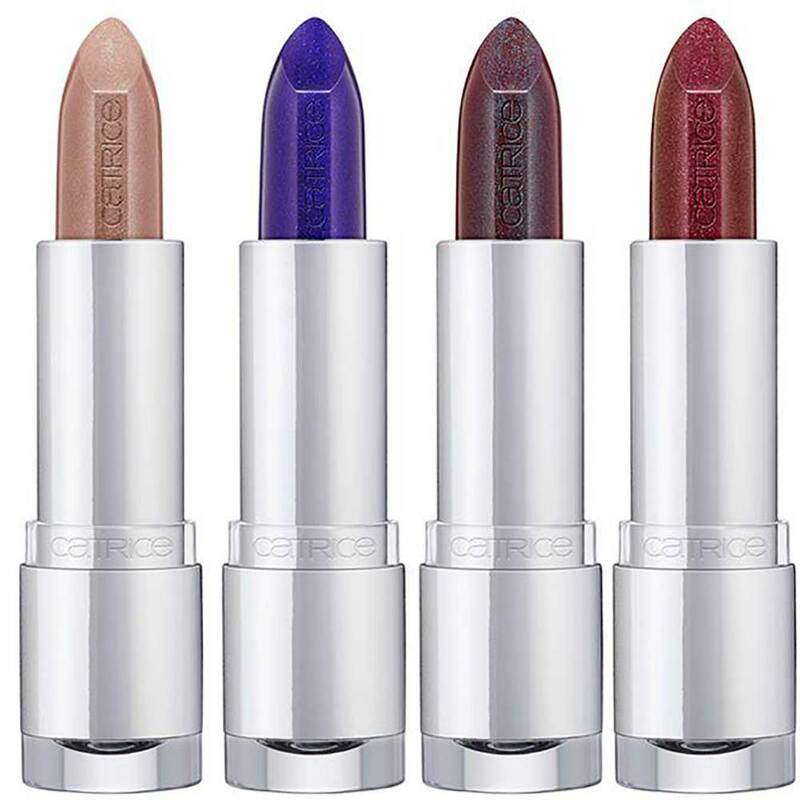 Even on the lips could not miss the extra bright touch with the unpublished metallic lipsticks Essence Cosmetics. Proposed in this trend edition in four nuances vibrant and decidedly particular, the Prisma Chrome Lipstick with their spectacular reflections guarantee a ‘wow’ effect that leaves you breathless! Unmissable in the limited edition of the brand, the Catrice glazes of the Holographic line match the holographic finish to an incredible duochrome effect. Multicolored pearlescence or rainbow microglitter: which is your favorite? Unfortunately, this trend edition will not be sold in Italy but it will still be available for purchase online on the website Kosmetik4less , authorized dealer of the Catrice Cosmetics brand. Where to buy Catrice? The products of the German brand can be purchased in the brand’s retail stores, such as Coin, Upim, Shoes and Shoes, OVS, Tigotà and Esselunga stores. Do you like this makeup line dedicated to the holographic finish? We await your comments!